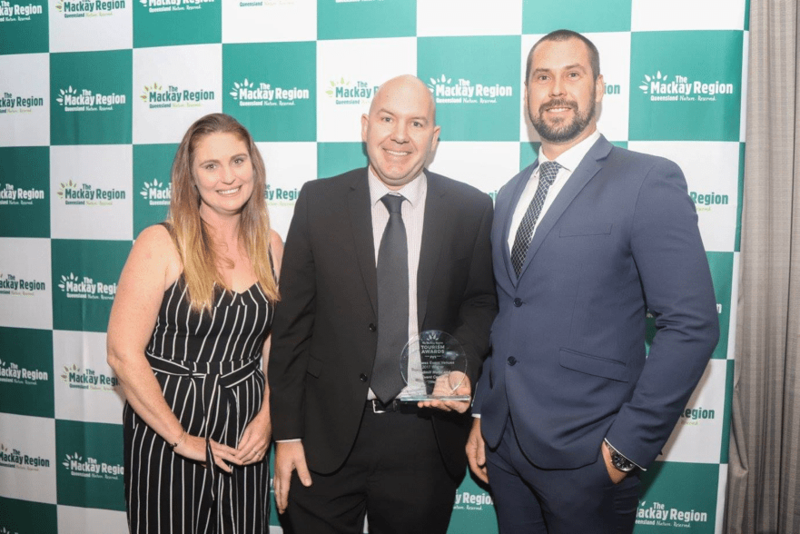 We continue to be proud of our product, our service and our people, but it’s great to know that there is plenty of public and industry recognition for Southern Cross Motel Group properties. James, Rachel and the team at Windmill Hotel and Event Centre is proud as punch to be awarded the Mackay Region Tourism Awards 2017 Best Business Event Venue. Well-positioned on the banks of the Gooseponds, the Windmill Motel and Events Centre is a short drive to the CBD. If you’re looking for somewhere to hold an event – corporate or social- the landscaped gardens and large entertainment area are the perfect place to gather, entertain and celebrate. And further south, Station Motel Parkes is a finalist in the Sir Henry’s Business Excellence Awards which promote commercial and economic development in the region. A great example of our Managers’ work to connect with their local community and the economic development of Parkes.